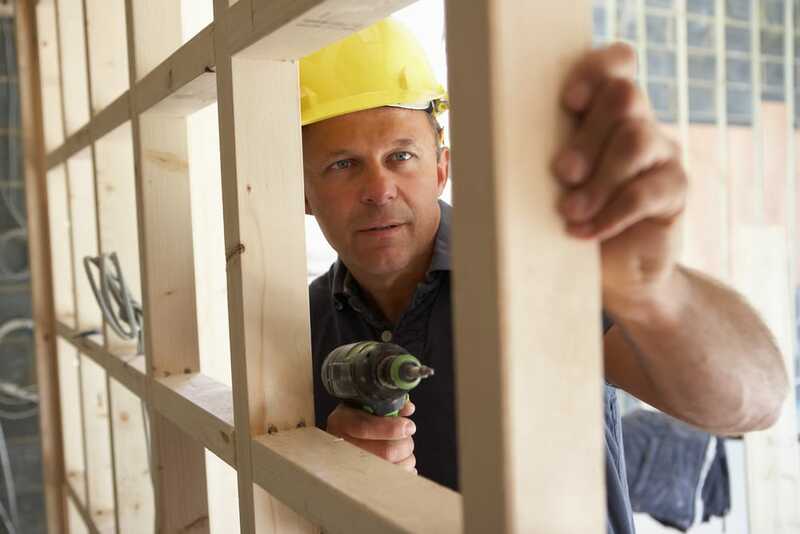 Looking for the best Contractors Insurance in Illinois? Look no further — The Insurance Alliance is your one-stop shop for all of your Contractors Insurance needs in Illinois! Commercial Auto Insurance is also a huge part of your overall commercial insurance program. The contractors general liability coverages can often be bundled with a few other coverages to create a business owners policy, or BOP (Business Owners Policy). This serves two purposes. It expands the policy to cover risks that small business owners face, and also typically results in a discount on the cost of your insurance. As an independent contractor, you may or may not need to have workers compensation insurance. Workers comp regulations are mandated state by state. If you are in business for yourself, and you do not have employees, you are most likely not required to buy workers comp. However, in some states you need to purchase workers comp even if you don’t employ others. If you are a contractor who employs other workers, your state will most likely require you to carry this insurance. This policy protects workers from job-related illness, injury or death. It will also reimburse workers for lost wages if they cannot go back to work. The benefit to you, as the employer, is that this coverage can help to prevent losses from employee lawsuits. If this sounds overwhelming, we’re here to help and make the process dead simple. You can call us today or start the process below online in seconds!